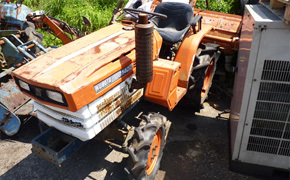 A variety of used agricultural farming machinery are loaded into a 40ft shipping container, the items are not packaged separately but all together and are dis-assembled where possible to maximise space. 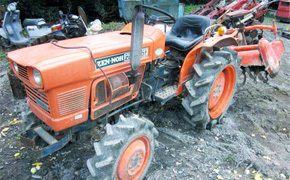 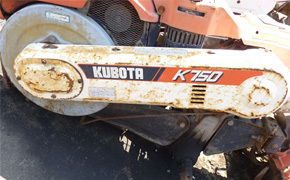 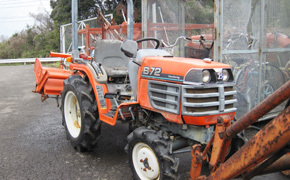 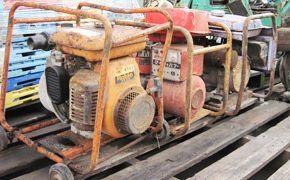 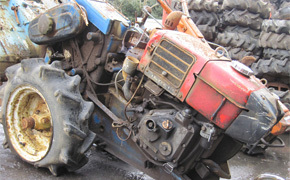 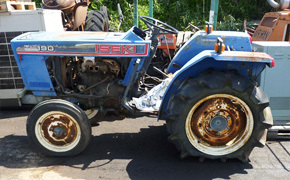 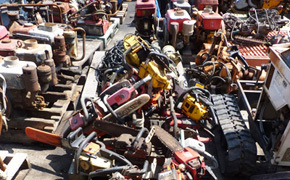 We supply second hand Japanese farming tractors, ploughs and harvesting machinery. 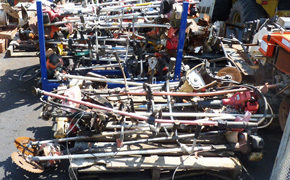 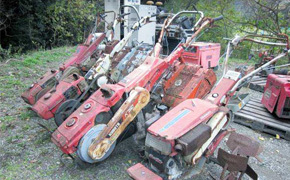 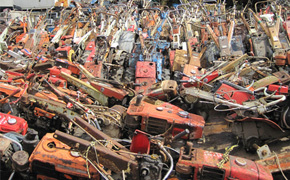 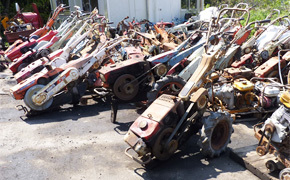 Second hand tillers, hand tractors, cultivators and rice planters are also available. 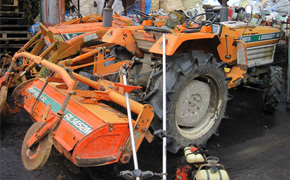 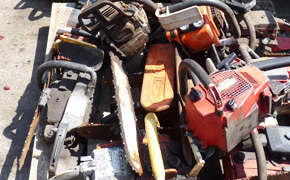 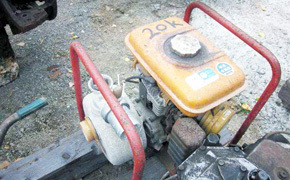 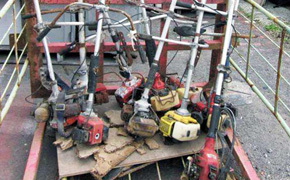 Other farming equipment includes second hand grass cutters, mowers, chainsaws and portable water pumps.